Technology never really dies, it just stops getting updates. Such is the case with Google TV, as Google announced it’s retiring developer tools and updates, officially shifting its full attention to Android TV. The post says a “small subset” of existing Google TV devices will update to Android TV, but there are no further details about when that may happen or which devices will get the life extension. Google TV and its apps will otherwise still work, but just like Windows XP it won’t get any updates or other company support. 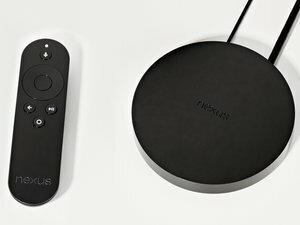 It’s not a shocking move, as Google has been hyping Android TV for several months, debuting its own Nexus Player as an example. Along with access to streaming services and the Google Play Store, a major selling point is its potential as a gaming device. Google even sells a dedicated controller in its Play Store. 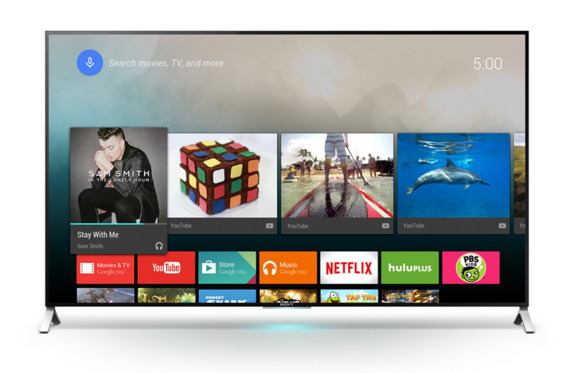 The first win for Android TV at CES is Sony’s announcement that all of its forthcoming smart TVs will include Android TV. In a blog post Google says it’s partnered up with Sharp, Huawei, and Razer to launch more Android TV devices in the future. Because Android TV also runs on a variant of Android Lollipop, developers can transform their apps from tablets and phones to the TV with far less work than what was required for Google TV apps. Netflix, Hulu, HGTV, and some popular games like Badland have already made the leap to the bigger screen. The story behind the story: Google TV was a pretty big flop. It had a clunky interface, very few good apps and some ridiculous remotes with a full QWERTY keyboard. Android TV is more focusing on streaming content and bringing familiar apps to complement, rather than take over, your TV watching. The Chromecast has also served as a successful appetizer, getting a cheap, Google-powered streaming stick into a lot of hands. This story, "Google TV leaves the stage, as spotlight now shifts to Android TV" was originally published by Greenbot.